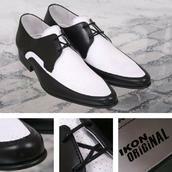 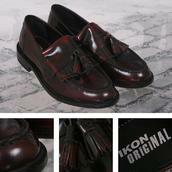 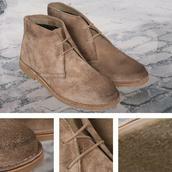 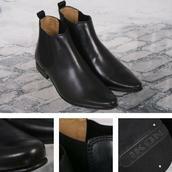 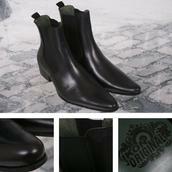 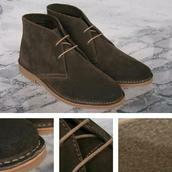 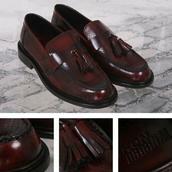 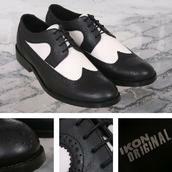 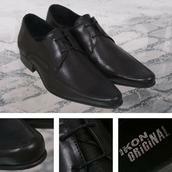 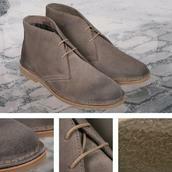 Ikon Shoes - Ikon have one of the finest selections of men's footwear, whether formal or casual shoes, brogues or loafers. 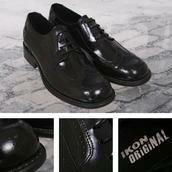 The Ikon originals collection, their mod inspired footwear range, reflects on vintage, retro and heritage trends and timeless styles. Whether you're a mod, skinhead, rudeboy or a well-dressed scooterist, Ikon has a pair of shoes that will keep you clearly stand one-step ahead of your contemporaries.